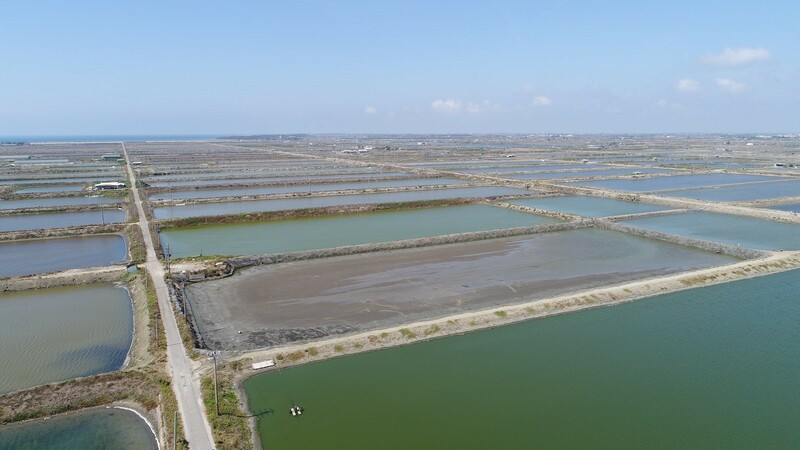 Google is bankrolling a 10MW solar farm in Taiwan, whose 40,000 panels will hang over commercial fish ponds, compensating with renewable generation for some of the energy consumed by the company’s data center about 100 km north. According to Google, the solar farm in Tainan City will be its first renewable project in Asia. Even with the best of intentions, renewable energy generation at the scale needed to power a massive data center is not easily found around the world. And even if you get a developer to build a big solar or wind farm, secure land, permits, and financing for the project, many energy markets aren’t set up to easily allow you to buy the clean electricity. This had been the case in Taiwan, whose government Google lobbied for years to change its energy regulations to allow it to buy renewables. The lobbying was successful – according to Google, the government amended its rules in 2017 to allow companies who aren’t utilities to buy renewable energy directly from producers – clearing the way for the solar project. The company, which is the world’s largest corporate buyer of renewable energy, has gone through the complicated process of persuading officials and utilities and working with them to alter their playbook to let it buy renewables in multiple markets. The company had been exploring the possibilities for renewable energy in Taiwan since “day one” of its operations there, Kava said. The company announced that it was building its data center there in 2011 and brought it online in 2013. Typically, when Google signs a long-term power purchase agreement with a renewable energy producer, the energy from the project doesn’t power its data centers directly. The data centers are on the same utility grid as everything else in the region, but the company aims to add enough renewable generation capacity on the same grid to match its data centers’ consumption. By Google standards, 10MW is not a lot – well under the total power consumption of a typical hyperscale data center. The company doesn’t disclose the exact amount of power its data centers demand, and Kava declined to say what percentage of the Changhua County facility’s consumption the future solar farm would match. “This is – in the grand scheme of things – a smaller project in Taiwan,” he said. “It does not meet a hundred percent of the [Google data center’s] demand.” But it’s the first step in the right direction, he added. Fishing ponds like these will soon have 40,000 solar panels installed over them to help Google match its data center energy consumption with renewable energy generation. Not much of the island’s 14,000 square miles is suitable and available to build on and tying up huge parcels of land with solar installations is a tough sell. That’s why the developer working with Google will build the solar panels above fish ponds. Owners of the ponds have agreed to make their property available and will be compensated as part of the company’s power purchases agreement, Kava said. He said he couldn’t name the consultancy that did the work, but explained that Google typically hires reputable firms, often recommended by local regulatory agencies, to study the potential environmental impact of the projects it plans. A company called New Green Power will operate the solar project, which is expected to come online in 2020, a Google spokesperson said via email.